Another trend I have fallen in love with are all these amazing shoes with pink bows! I have been lusting over these Sam Edelman Slides, and was so exited when I got them as a present. They add just the right amount of drama and statement to any look and they are so comfortable! 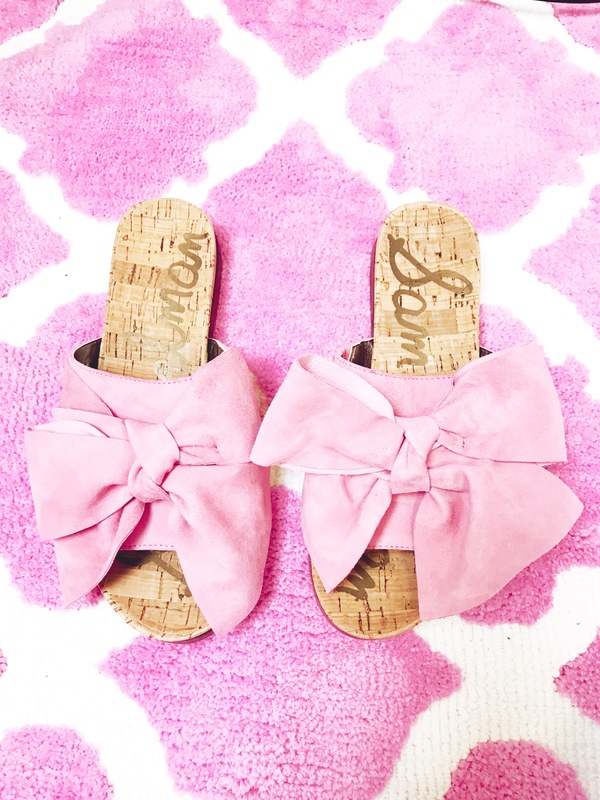 I’ve linked some amazing pink bow slides for you to shop! Click each image to shop the shoes! 1 Comment on Perfect Pink Bows! I love all Sam Edelman shoes! These are so cute.